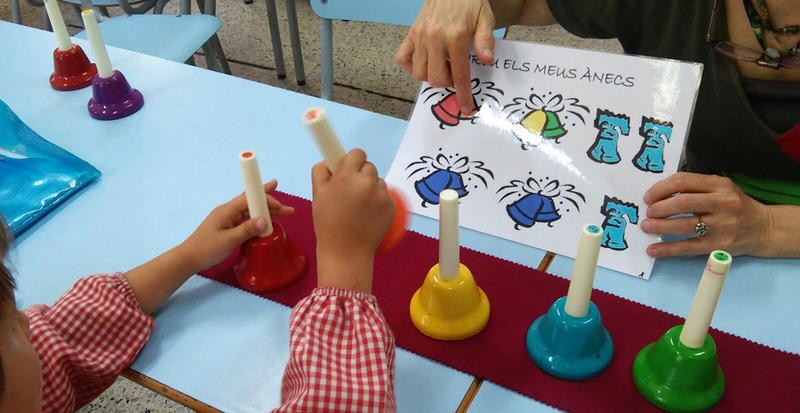 "Music stimulates language, spacial orientation, memory and attention and is an excellent pedagogical tool." 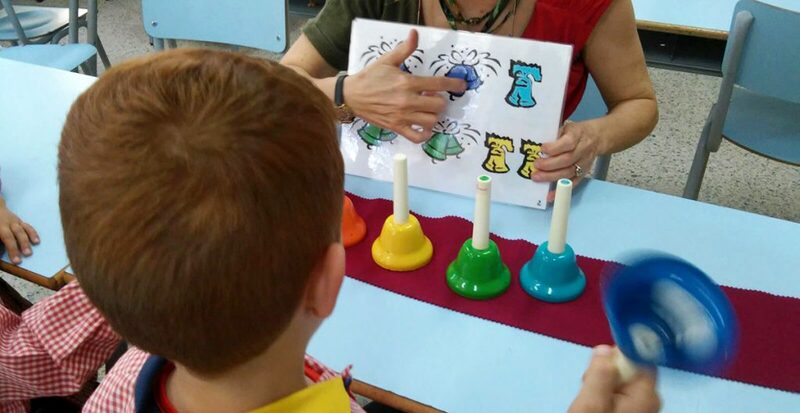 Marta, speech therapist. 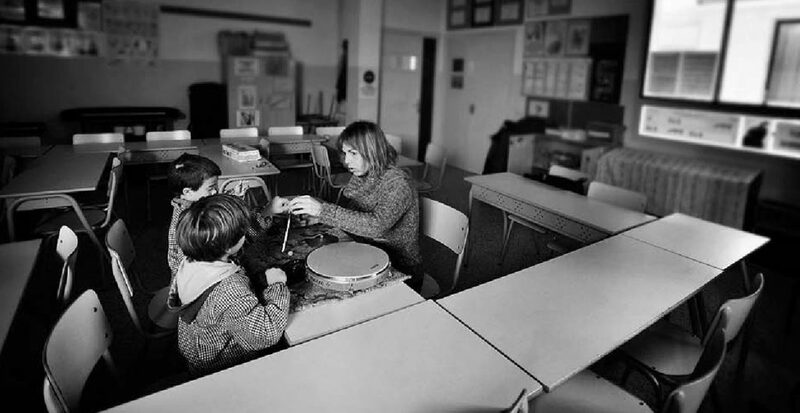 PURPOSE: To attend to the needs of the students at all levels of learning, with deficiencies in development, social skills and physical and/or psychological needs. OBJECTIVE: Improve attention, performance and social relationships. Increase self-esteem to help personal growth. 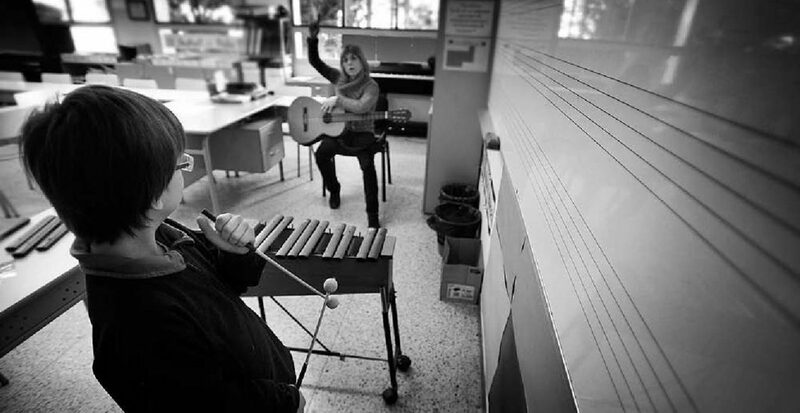 METHODOLOGY: Use music as a pedagogical tool through rhythmic and listening activities that include song, hearing, movement, musical interpretation and improvisation and creation. The work is carried out collectively or individually according to predetermined objectives.